"I just came back 2 days ago from Cayman Brac. We stayed next door to Divi at the Brac Reef Resort. We passed by Divi a couple of times and it is still abandoned. I'm surprised that another developer hasn't picked up this gorgeous property. At this point I'd be very surprised if the Divi Company has any plans to rebuild. Your video was both chilling and sad to me as there was once a thriving business there that provided much needed jobs for the locals and added so much to the tiny island. Thank you Jordan!" Watch the trailer for my short film to understand more about this story, and let me know if you visit the island in the future! Trailer for "The Abandoned Resort in Cayman Brac"
A few days ago someone suggested I create a trailer for The Abandoned Resort in Cayman Brac. See here for the original article and to watch the short film. 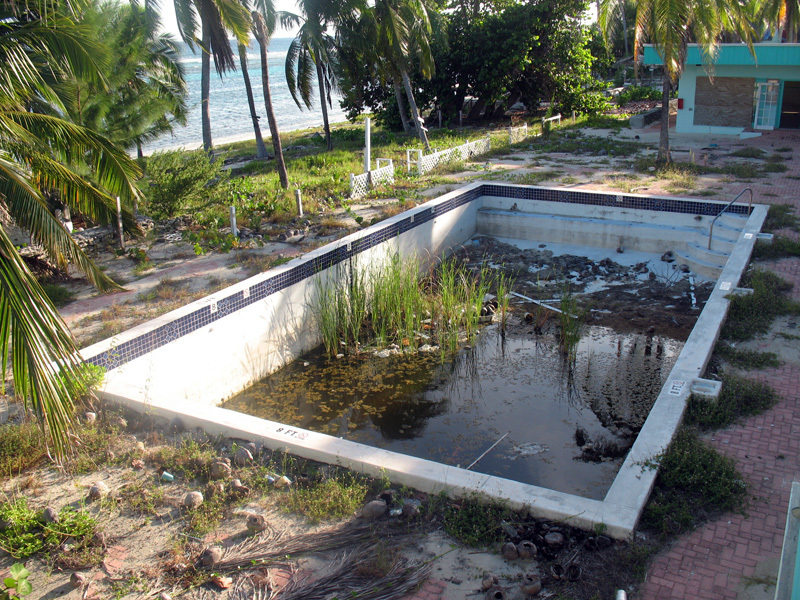 I recently visited the island known as Cayman Brac, and while there I chronicled my discovery of the abandoned Divi Tiara Beach Resort. In the fully edited video below, you get to see my view as I explore the grounds and try to piece together why the buildings are still on the island, vacant and uninhabited. The ending includes a conclusion presenting my research and also shows several interesting before and after photo comparisons. View the complete video in 720p or 1080p below. Fullscreen viewing recommended. 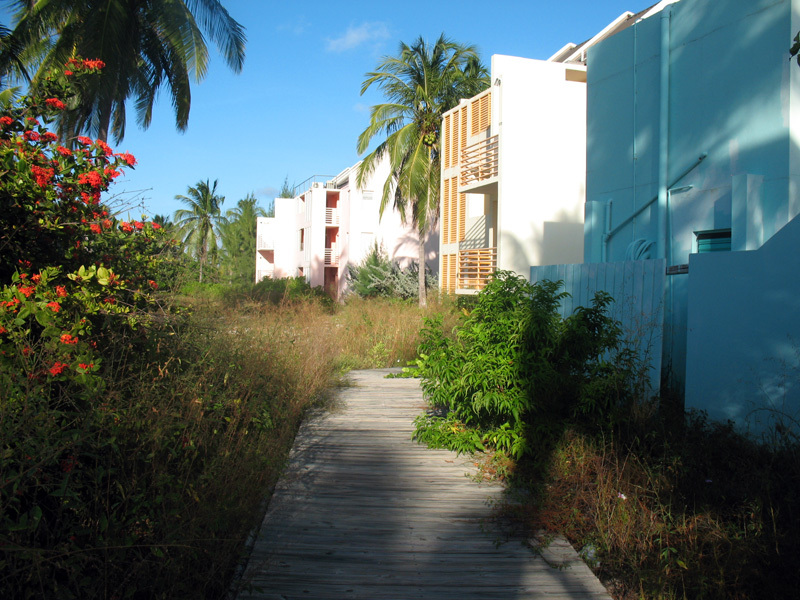 These photos were taken in August 2010, almost four years after Divi Tiara Beach Resort closed. Feel free to contribute more content in the comments, and I hope all of you enjoyed the video.